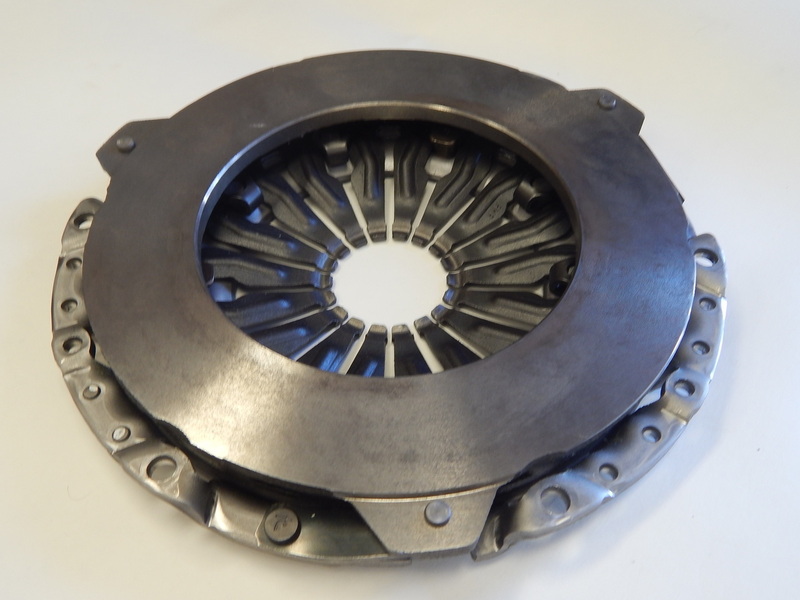 We’ve been selling quite a few of our performance clutch packages as the cars get older and reach higher mileage. 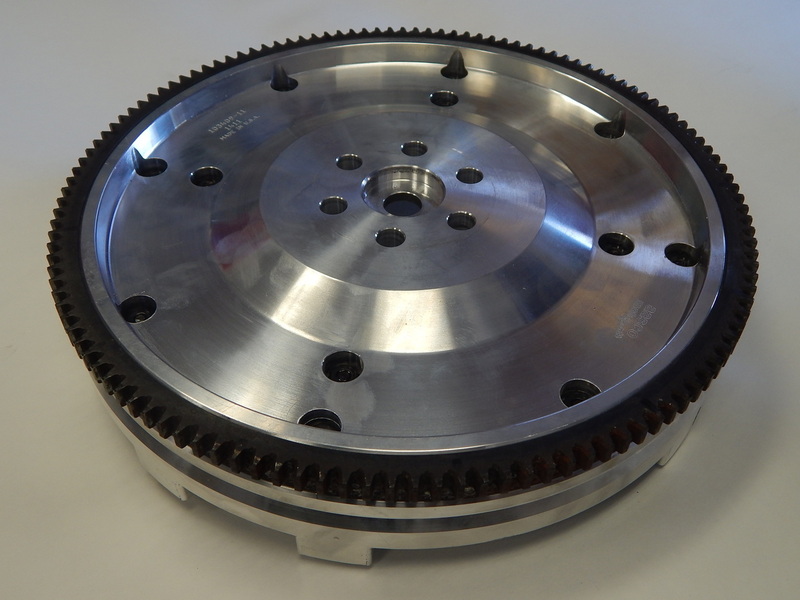 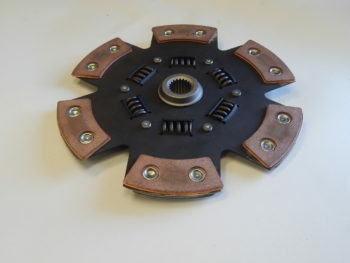 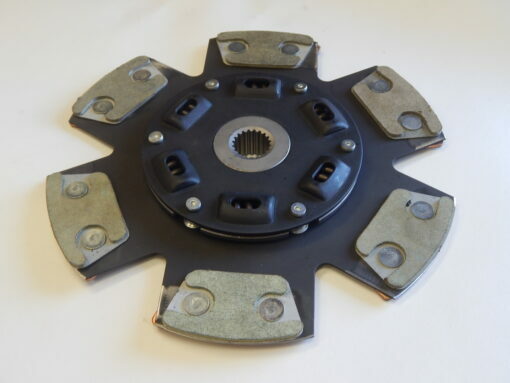 Why not add a lightened flywheel to really free up horsepower/reduce rotational mass! 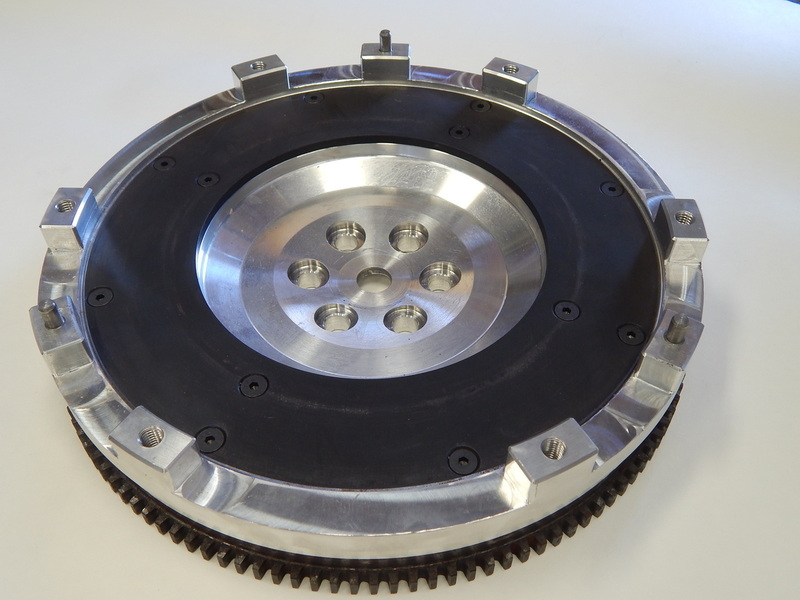 Here we’ve bundled together our lightened flywheel, and performance clutch kit to make for the ultimate package! 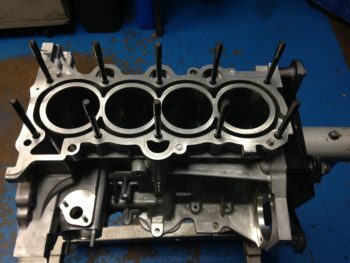 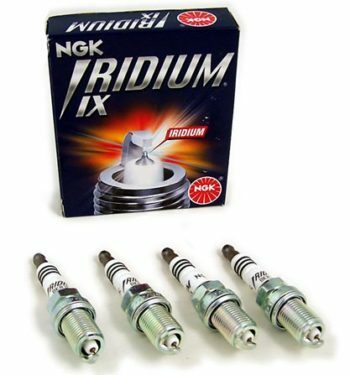 Save additional dollars by buying them together and take nearly 20lbs off the crank/nose of the car!